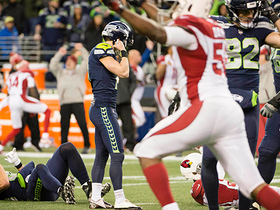 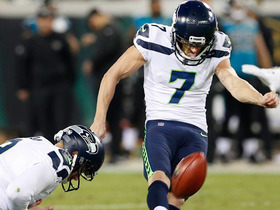 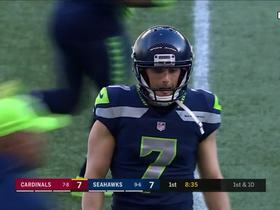 Seattle Seahawks placekicker Blair Walsh misses field goal. 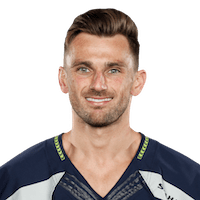 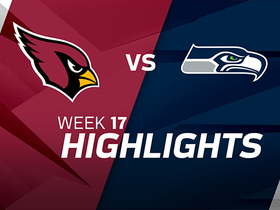 Seattle Seahawks placekicker Blair Walsh makes 49-yard field goal making the Seahawks' only six-point behind the Arizona Cardinals. 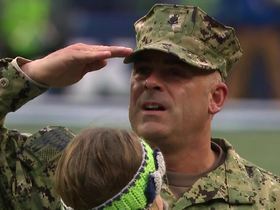 A member of the armed forces is reunited with his family during the game. 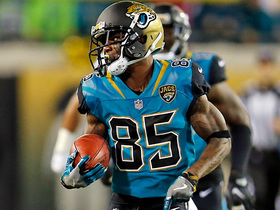 Jacksonville Jaguars get tricky with a lateral to wide receiver Jaydon Mickens on the kickoff return. 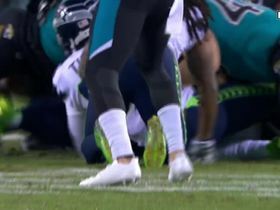 Seattle Seahawks special teams comes up with big takeaway after Jacksonville Jaguars wide receiver Corey Grant fumbles. 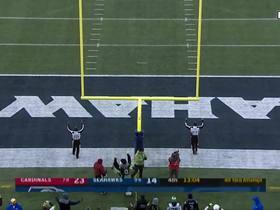 Seattle Seahawks kicker Blair Walsh botches a field goal opportunity for the Seahawks before the half. 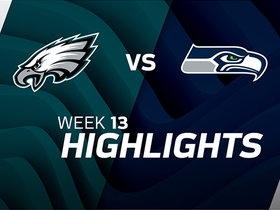 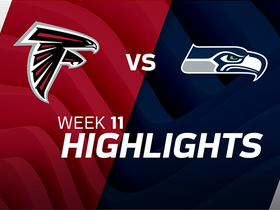 The Seattle Seahawks defeated the Philadelphia Eagles in Week 13 of the 2017 NFL season.